Looking for something a little different for Easter? 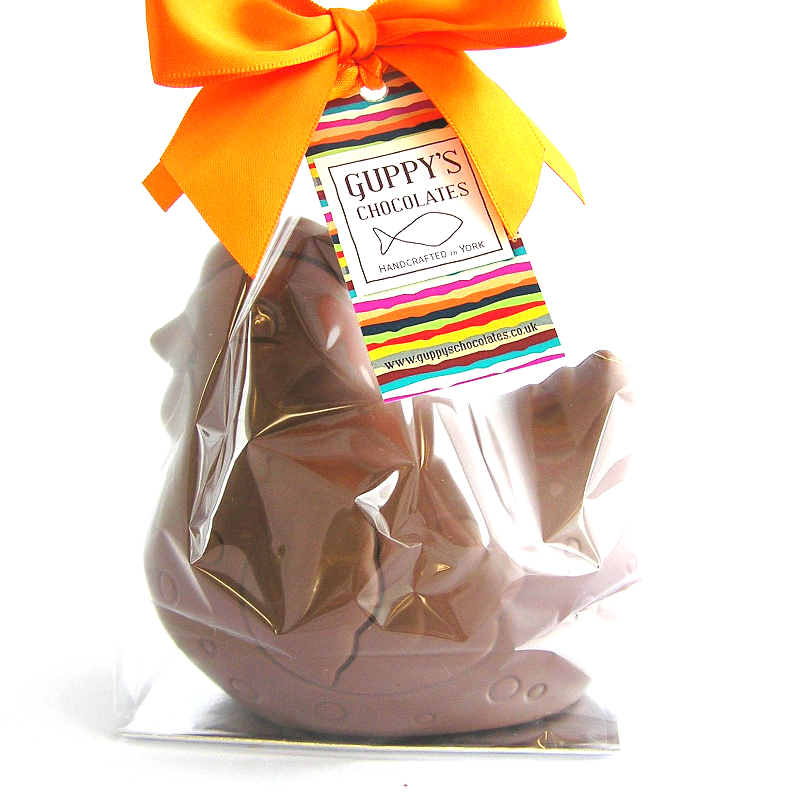 Try our beautiful chocolate hens. Also available with chocolate eggs coated in a crispy shell.